A team of professional, screened, trusted and experienced veterinarians from your local community. 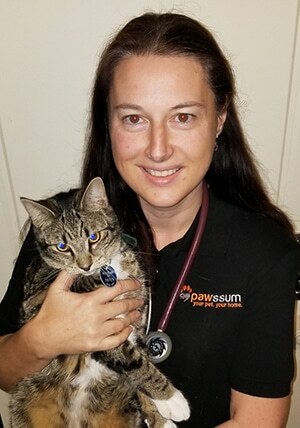 Pawssum partners with over 130 mobile vets across Australia to provide you with the best vet care possible in the convenience of your home. 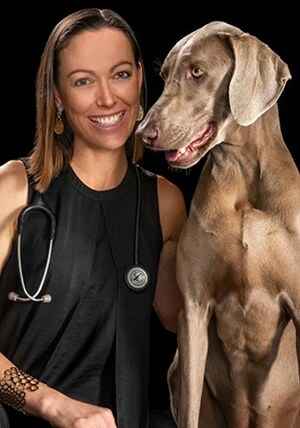 Dr Callie graduated in 2004 from Murdoch University with a BVMS and has over 14 years of experience as a veterinarian. Her upbringing on a sheep and cattle farm inspired her to pursue her dream of caring for animals as a rewarding career. She is extremely passionate about all patients big and small, and brings a broad range of skills, expertise and professionalism to her job. Callie also has special interests and has taken further studies in Veterinary Behaviour, Ophthalmology and Small Animal Surgery. Dr Meredith graduated from University of Melbourne with a BVSc in 2008, following the completion of a BA/BSc in 1999. She is an extremely compassionate and empathetic veterinarian of dogs, cats and pocket pets with over 10 years experience. She believes that pets are family members and deserve a special place in our hearts. She sees her role as to protect, heal and educate by providing a comprehensive range of services for pets in the comfort of their own home. Dr Giuliano graduated from São Paulo State University in 1999 with a BVSc and has years of experience working as a veterinary surgeon, many of which have been dedicated in the small animal emergency field. Having completed (name the course) at the International Veterinary Acupuncture society, he adds an integrative approach to the treatment of his patients when needed. He believes that the animal and human bond is a dynamic relationship and is beneficial to the wellbeing of both. 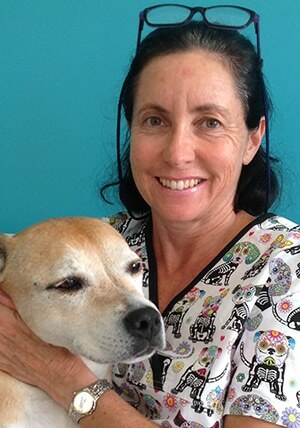 Dr Christine graduated from University of Sydney with a BVSc and has over 20 years of experience in small animal medicine and surgery and is also accredited with the Australian Quarantine and Inspection Service (AQIS). 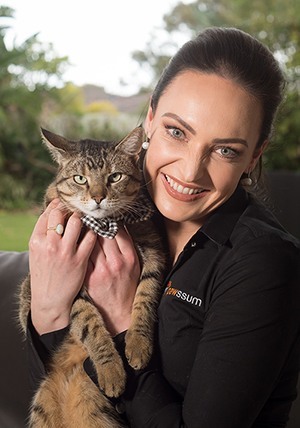 She is passionate about delivering affordable and caring vet services in an environment pets are most comfortable in – their own home. With her own Kelpie, Staffie and two rabbits; she understands that pets deserve the best care possible as they are family too. She looks forward to meeting your furry family members around Sydney. 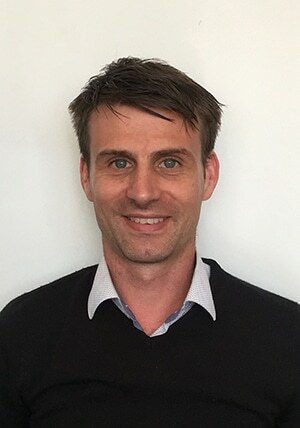 Dr Tim graduated from the University of Melbourne with a BVSc in 2005 and since then has worked for over ten years in practices in Australia and the United Kingdom. 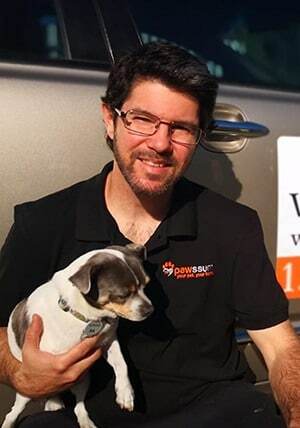 Tim has a passion for dog and cat medicine and loves making home vet calls to customers in Melbourne. Want to join the Pawssum vets family? Sign up here or contact us.